On Columbus Day (Monday), we traveled up to the Adirondacks. It is SO beautiful. It’s beautiful there all the time, but in autumn, the forests literally radiate beauty. I got some really great photographs, too. This is one of my favorites. It’s so peaceful. 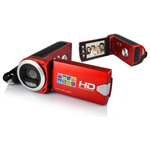 Be sure to click for a larger image! 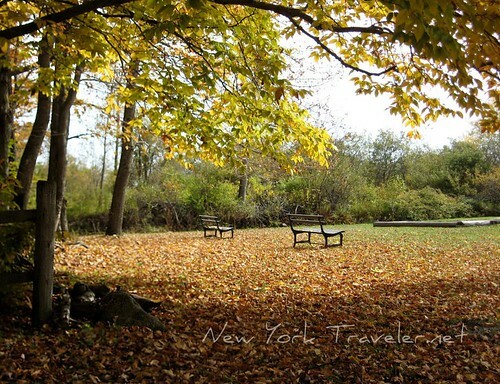 Our first stop was at the Baron von Steuben Burial Site Memorial Historic Park. We’d visited last year, too. My daughter wrote an excellent biography of him, and I wrote about our trip — you can read it here. 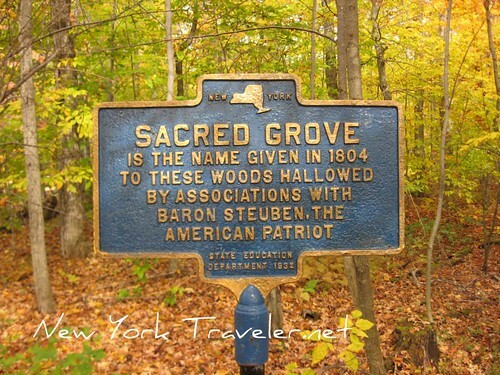 Steuben, or Schtooby as we affectionately call him, was a hero of the American Revolution in 1775. He was from Prussia, had served as a general there; he came to America to help us learn how to use the bayonet and defeat the British. He worked extremely hard to train the farmers and plowboys to use the weapons of war, believe me. He spoke no English- only German and French– so translators were used to drill the troops from German to French to English. Steuben wrote his techniques in a small book with a blue cover. It became known as “The Blue Book,” and his drilling lessons are used to train American soldiers to this day. 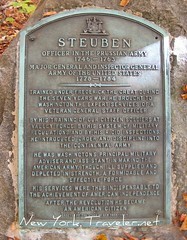 Steuben was a great man, and he is honored here in Remsen, New York– this was the land given to him by our Congress for his good service. He is buried here. 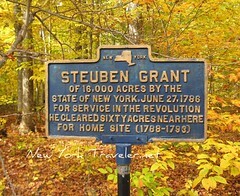 Steuben was also instrumental in helping the Welsh immigrants settle in this area– the Welsh influence is still very obvious today. We passed by many barns with red griffins, and the Welsh names and place names are everywhere. The park is quite large. 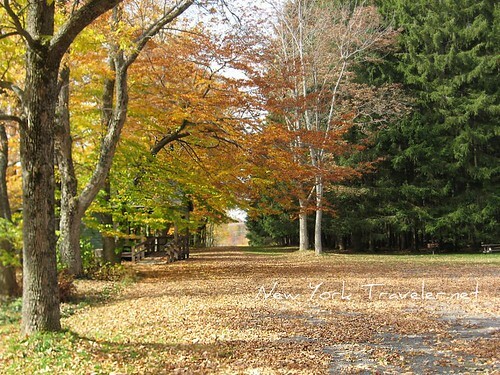 There’s a very long driveway leading to a reproduction of Steuben’s cabin (it was closed today). There’s a visitor’s center and a large parking lot. What we found best of all were the trails to the burial site and the pine forest. 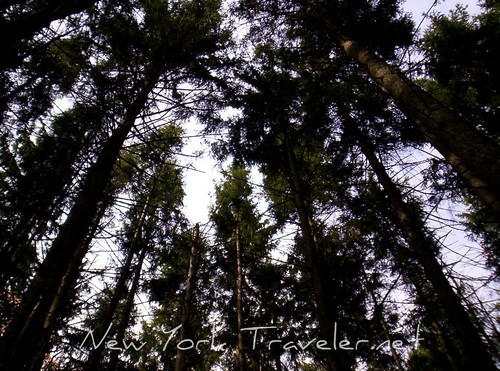 The forest is a small one, but the trees are enormous and thickly clustered. You could get lost in this forest. It was filled with wildlife. The children absolutely hated to leave it. It was like a world of its own. I’ll have more about our adventures here, in another post. After our time spent here, we drove north to the lovely Pixley Falls. I’ll be back about that, also! 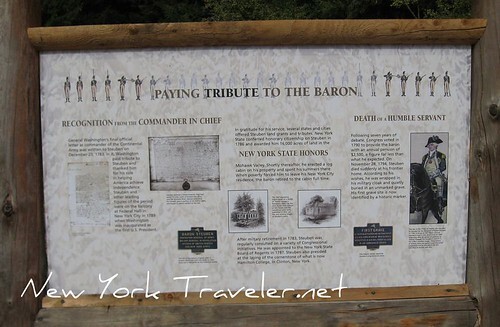 I just would like to thank you so much for sharing your thoughts and photos about Baron von Steuben Memorial Site!! I am a DAR member (daughters of the american revolution) and was recently trying to locate my ancester (via online), Jesse Waldo, who had fought in the american revolution. 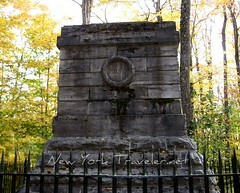 I believe that have located him in the old or pioneer cementary in Prattsburgh, NY. Anyway, I have also been reading a lot about von Steuben and decided to go online to find where Congress might have given von Steuben his land for his service. It was then that I found your website. 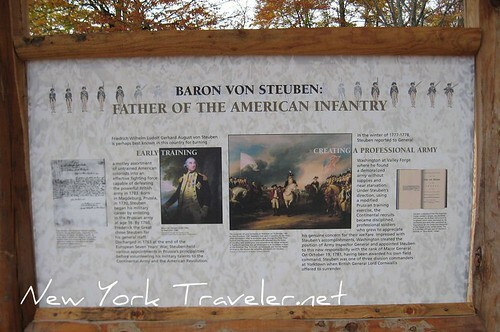 Soon I would like to visit the von Steuben memorial site.